Come along! Hop up here! 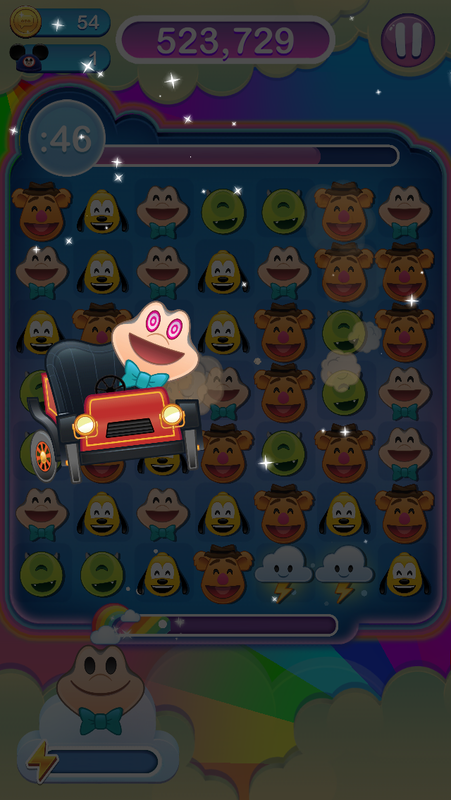 We’ll go for a jolly ride! The open road! The dusty highway! Come! I’ll show you the world! Travel! Scene! Excitement! Ha ha ha! 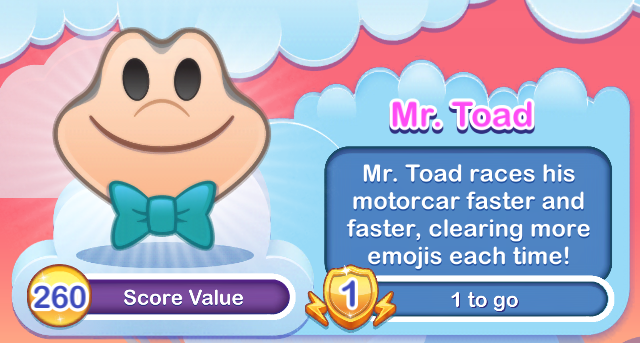 Mr. Toad first became available during a Food Fight Challenge October 28 – 30, 2018.